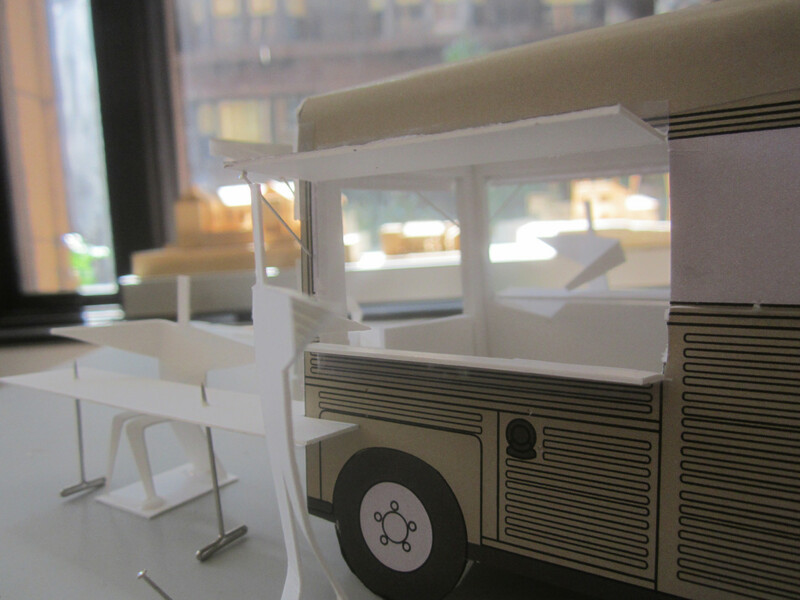 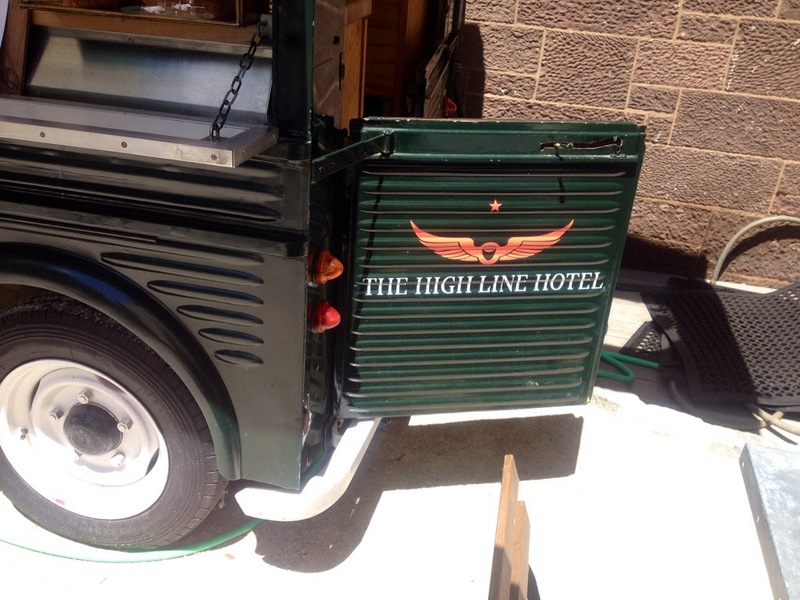 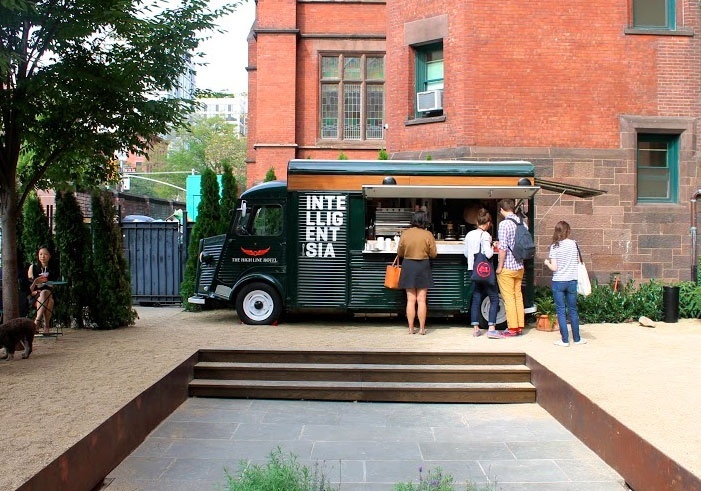 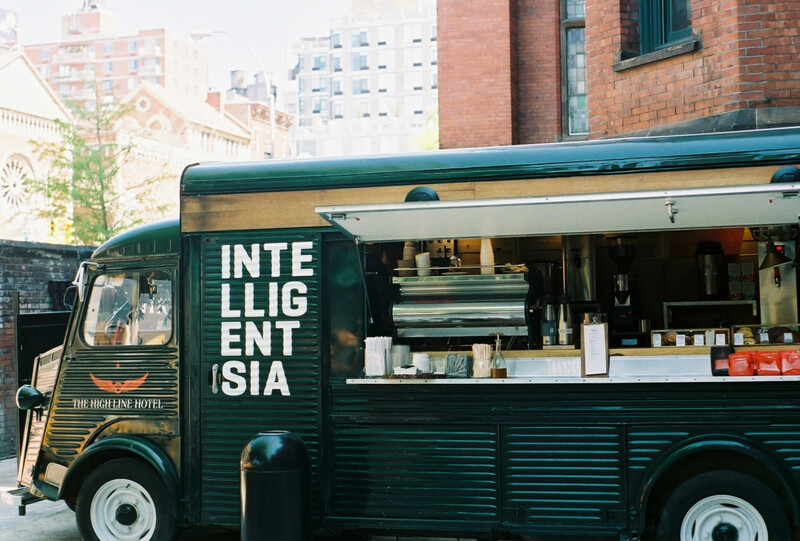 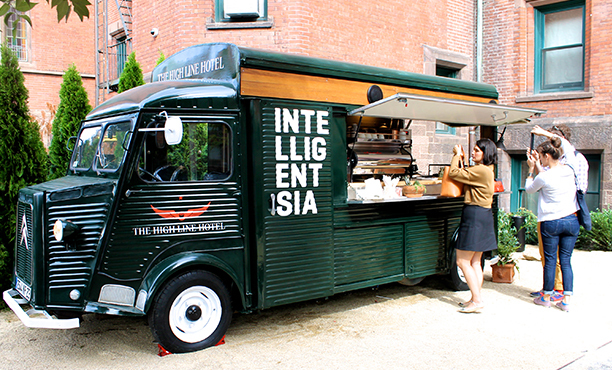 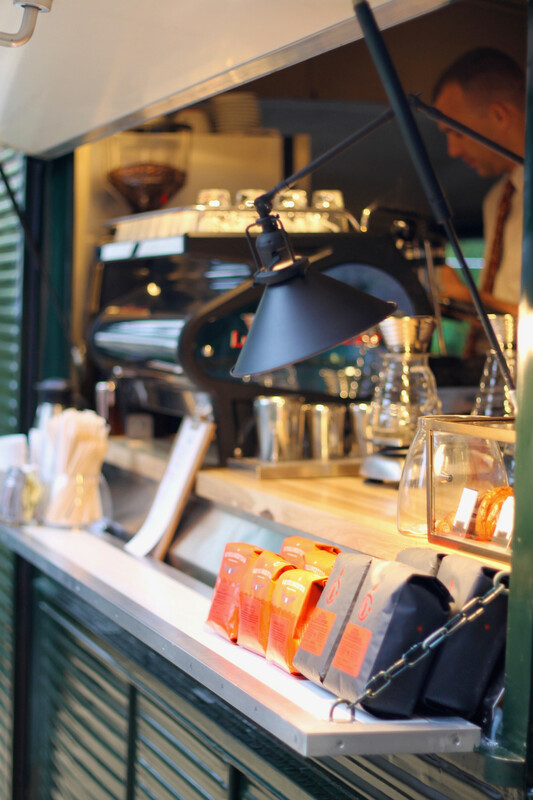 Intelligentsia Coffee’s new “Mini Bar” is housed in an elegant 1967 Citroen HY Van. 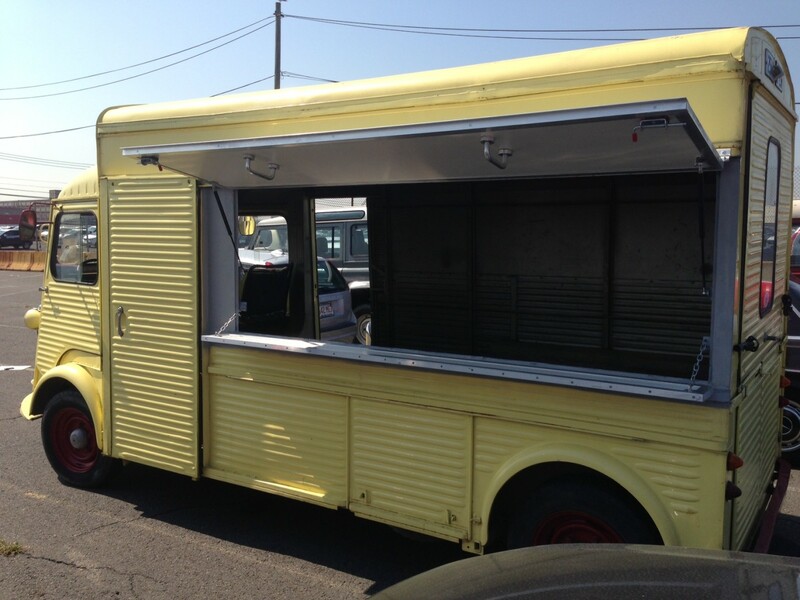 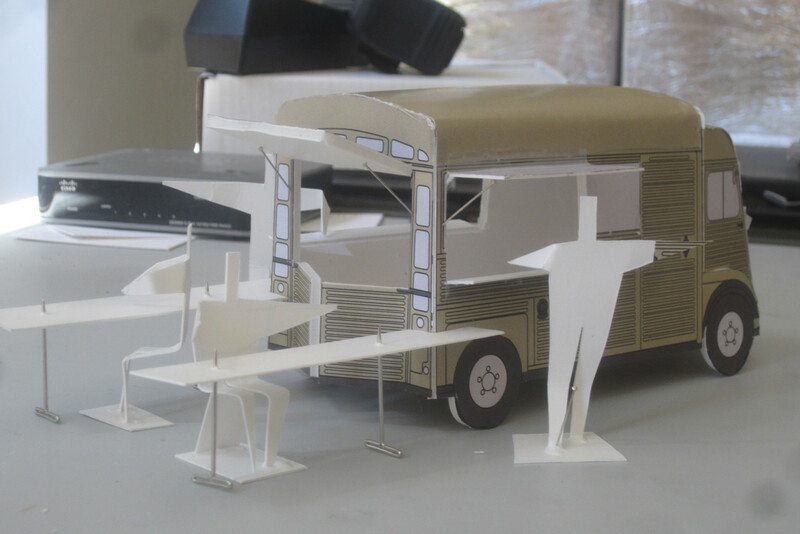 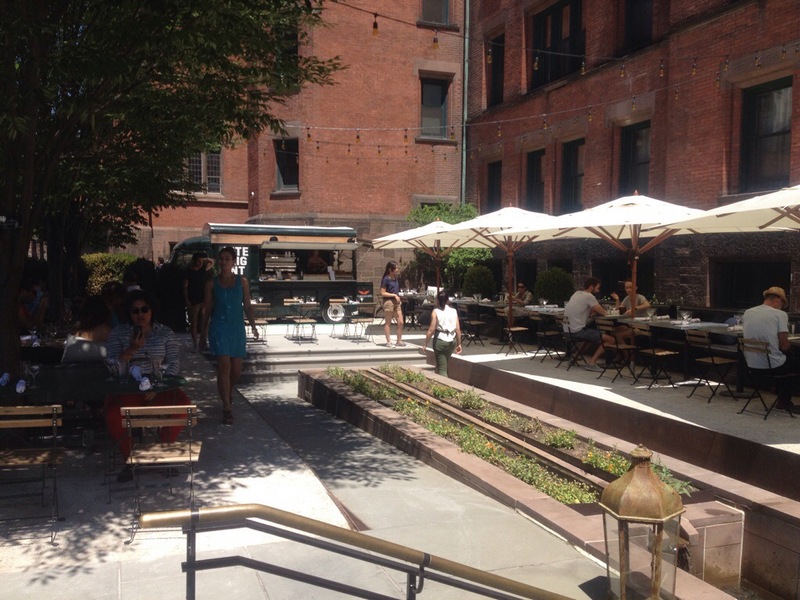 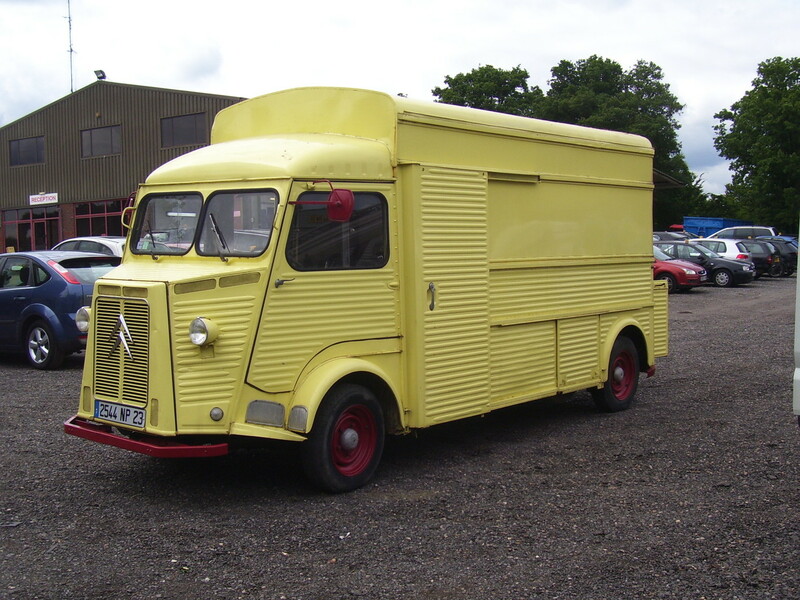 The van was found in France, and retrofitted for its new use in New Jersey. 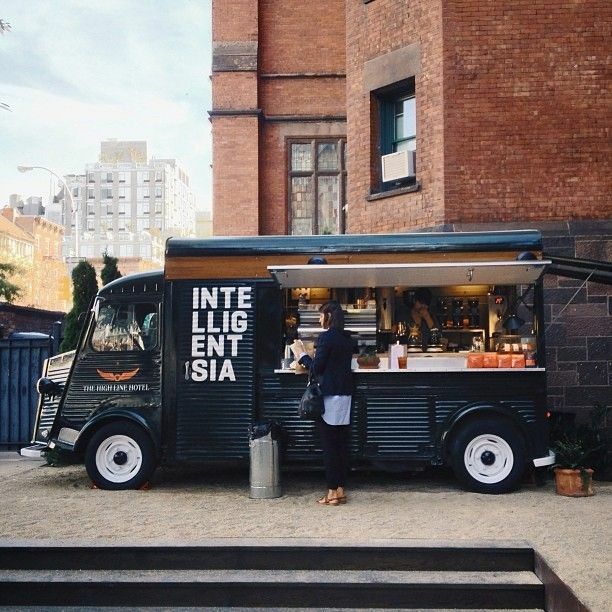 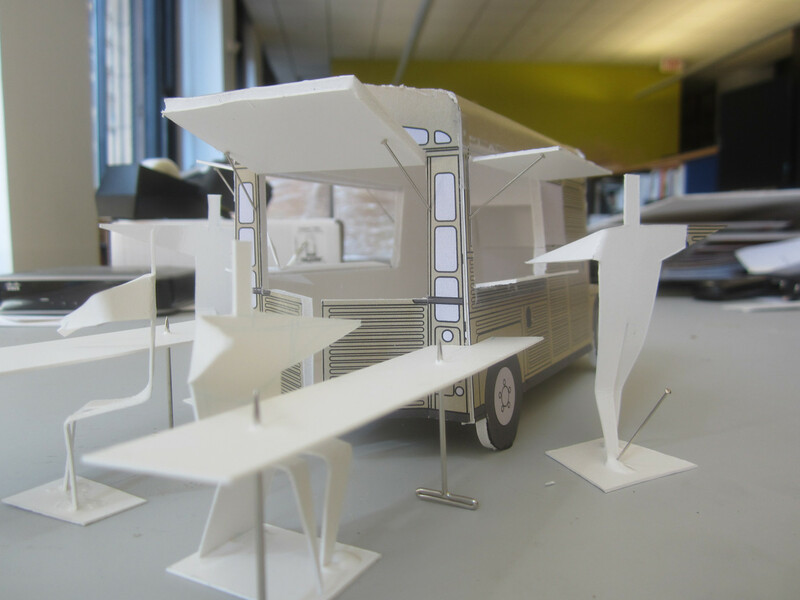 WKA was brought in to design the van’s equipment and openings maximizing space and emphasizing barista customer interaction. 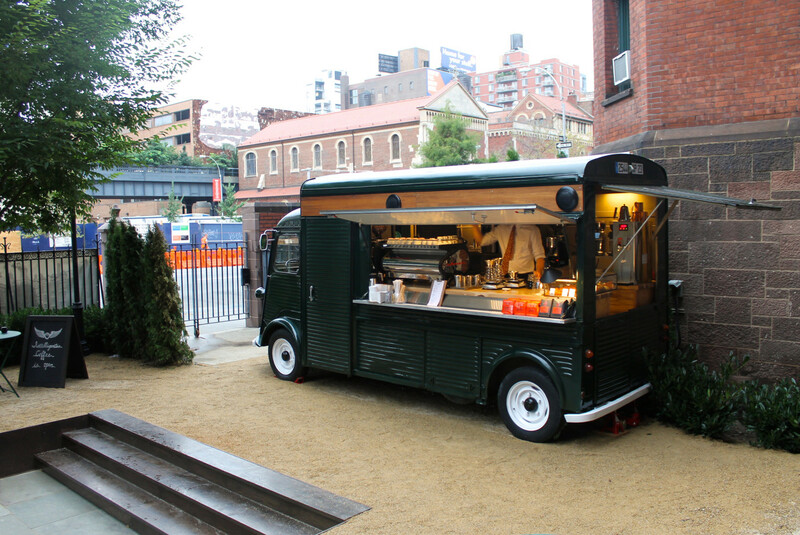 The van houses full espresso and pour over service.